Stock Low : 1,209 items left. 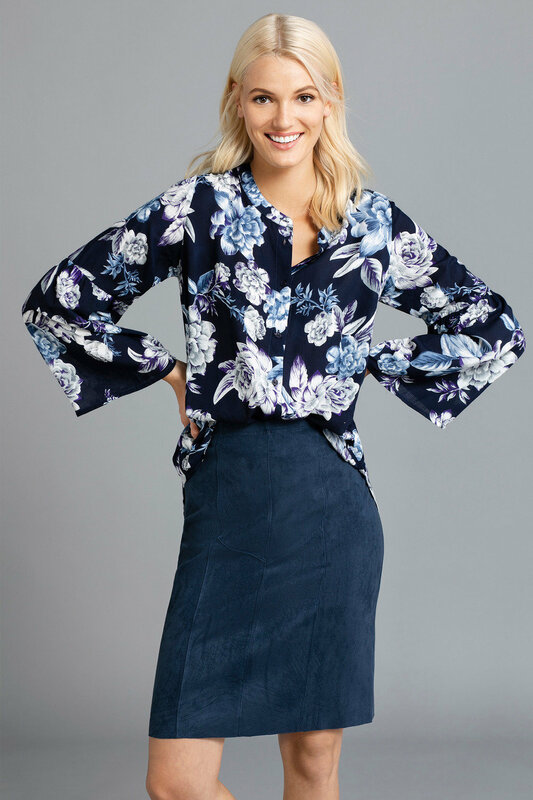 Adding the hottest trends to your wardrobe just got easier thanks to Emerge's latest collection of chic essential updates, like the Bell Sleeve Shirt in a fashion-forward yet sophisticated cut and three gorgeous prints to choose from. We'll be wearing ours over a cami with black skinny jeans and edgy ankle boots for a stylish off-duty look.